Closes Fri 25th August, Noon. 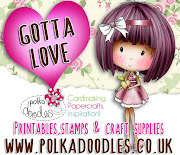 We have lots and lots of new items in the Polkadoodles store, so make sure you go and check them out - our latest Stamp of The Month for September is a real must-have and we are already running low on Christmas stamps so don't miss them! Do you follow our Digi Choosday challenge each Tuesday? Make sure you check out the challenge here as you might be able to enter here too and the team would love to see your entries! Are you entertaining the kids and looking for some fun things to do this summer? 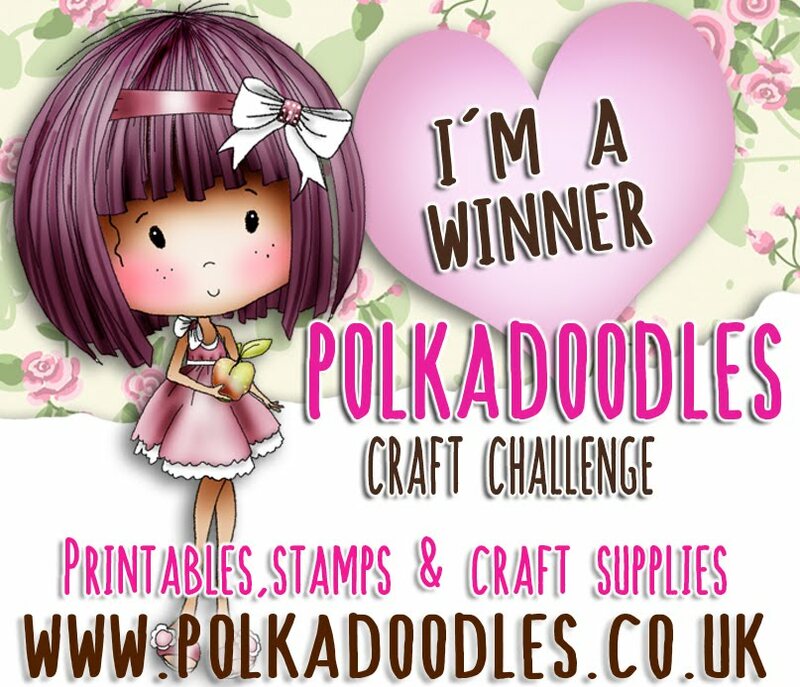 Come and join in our Kids challenge on Facebook! 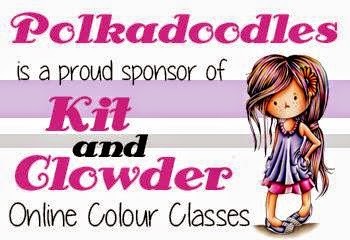 We have a lovely competition to keep the kids crafting alongside you with some goody bag prizes for them to win, so head over and join us - it's all very casual and relaxed and anyone can join in! 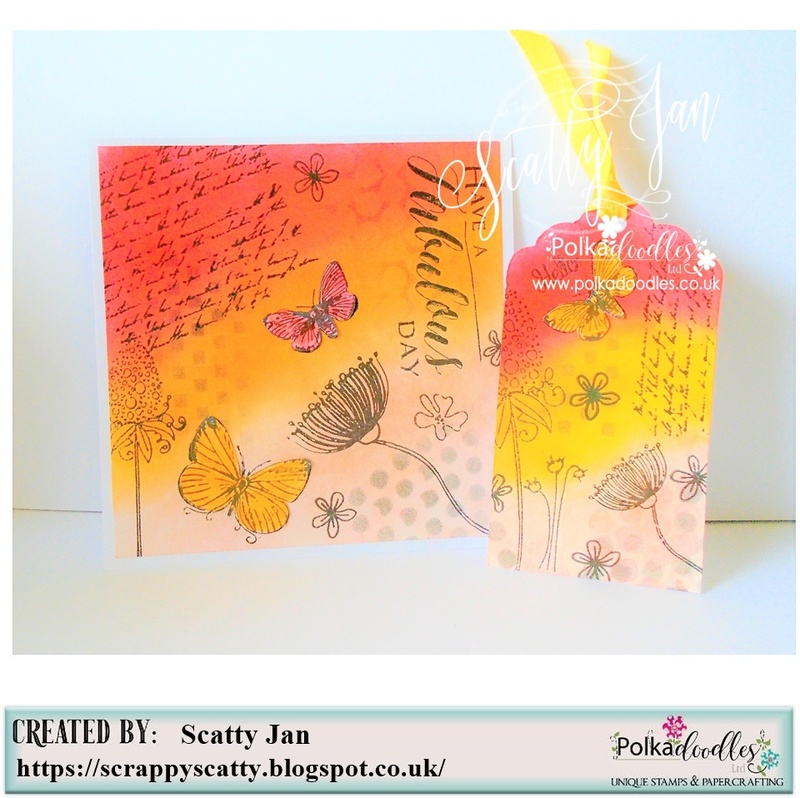 Tina Today I have a card for you, which I created with the ingenious stamp set Stamp Soup and watercolors. From many parts of the plant you can create diverse flowers, but also animals and other patterns. It is always exciting what you can create with it. 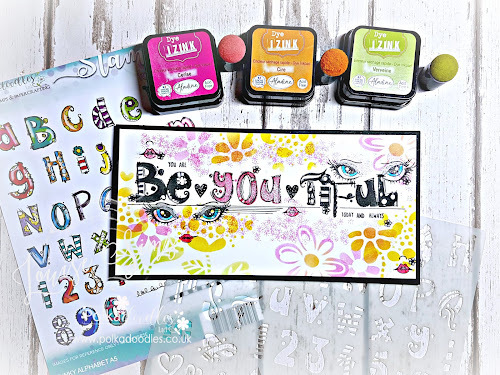 I love this stamp set and still have to play around a lot with it, to find out all possibilities. Angie - Ohhhhh what fun I had colouring up these gorgeous stockings in Hot Colours using my Copic markers! 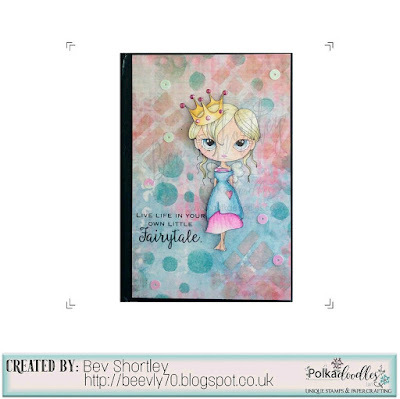 I have used the Winnie Winterland Bundle again with the black & white image being Digi #11. Both sentiments are in the Sentiments file and are on sheets #04 and #09. 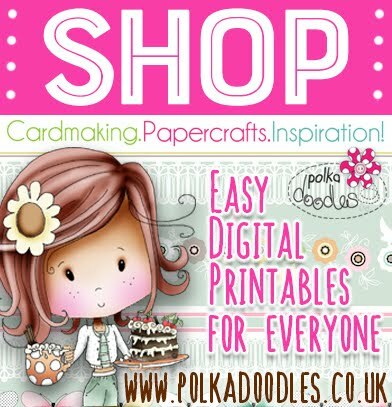 That gorgeous Candy Cane paper is from the Papers file and is #12 and can be found here also in Paper Haven 3. Michelle Love this little hippo Helga I coloured her up with Prisma Pencils I used the Helga Collection for my project I used one of the black and white images and I also used the one of the gorgeous papers from this collection I also used a Polkadoodles die. 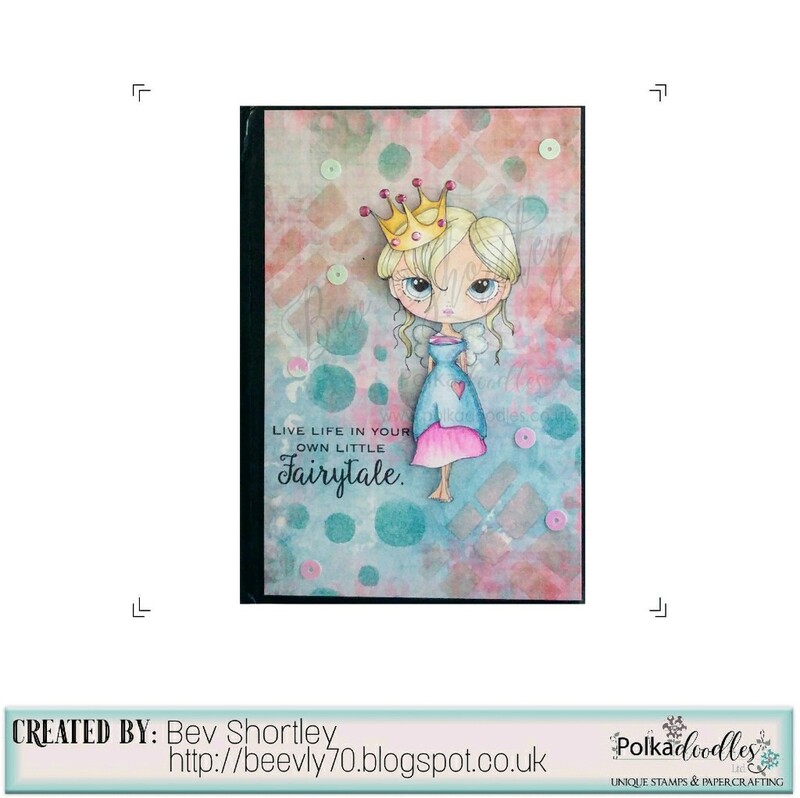 Bev - I used Ula Be A Princess coloured up with my Prisma pencils & combined it with the oh so useful Ula's Life to make a pretty little cover for an otherwise boring notebook. 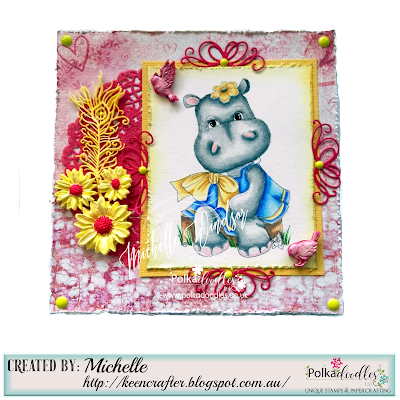 Anjie - To make this I've used the Tropical Paradise Flamingo Clear Stamp set. Lots more details and close up photos on my blog. 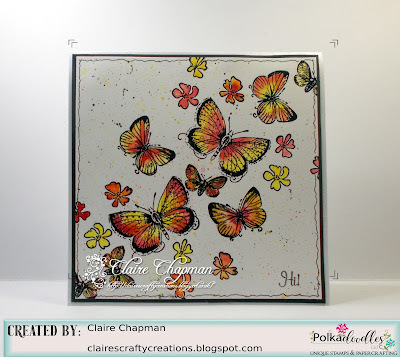 Claire C I've used some of the beautiful butterfly and flower stamps from Belle Papillon and Bella Fleur stamp sets. I embossed the butterflies and flowers with black embossing powder and painted using yellow and hot pink watercolour paints. 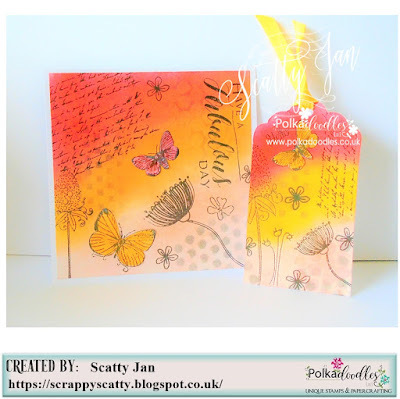 A few paint spatters and a doodled border and the card was finished. 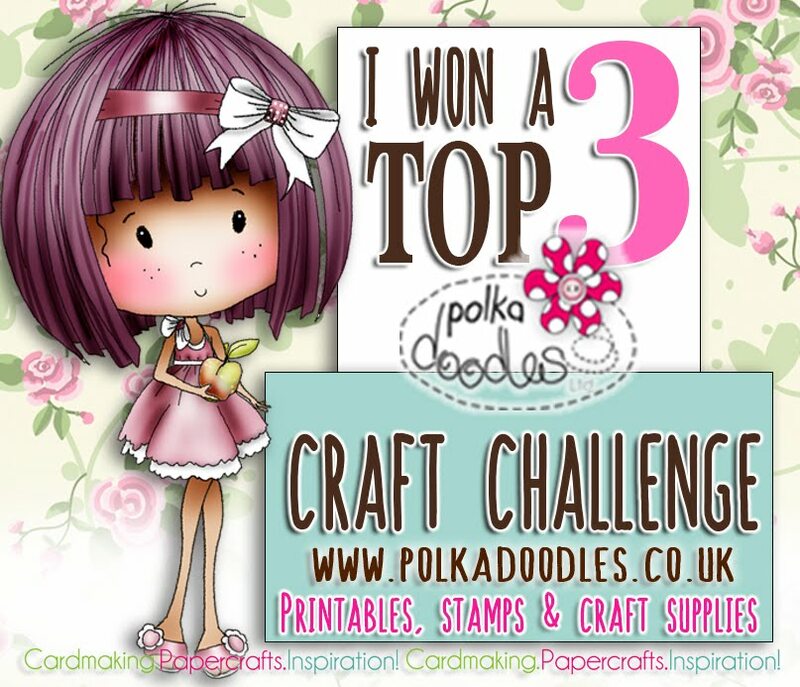 Our Winner and Top 3 of our last challenge will be announced next Friday. Thanks so much for entering our challenges and sharing your creations with us. We love coming to visit and seeing your inspiration.